Javo's Main Conveyor and regular conveyors are the fast, simple and economical way to move your precious plants. Wiht more than 40 years of experience building conveyors for the horticulture industry, there are no challenges that can't be met. 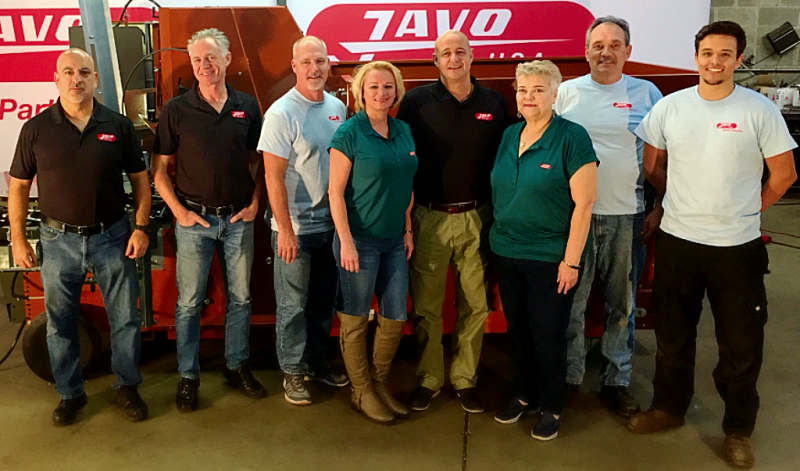 Available in both custom and standard sizes, with widths from 6 inches to 18 inches or more, Javo's belts provide a smooth ride because the belts have full support underneath, no matter the length. 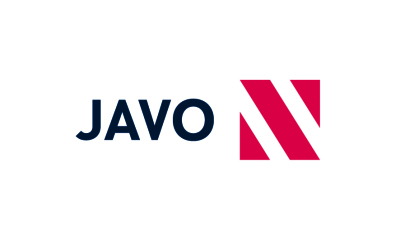 Javo produces frames in both aluminum and stainless steel, with standard lengths of 3- and 6 meters and custom lengths of any sizes available. Corners, turning arms and supports are also available to ensure Javo's belts can go anywhere and do anything. Best of all, these belts are virtually maintenance-free and will offer decades of service.